Credits: based on Griff's Asp Mk II. 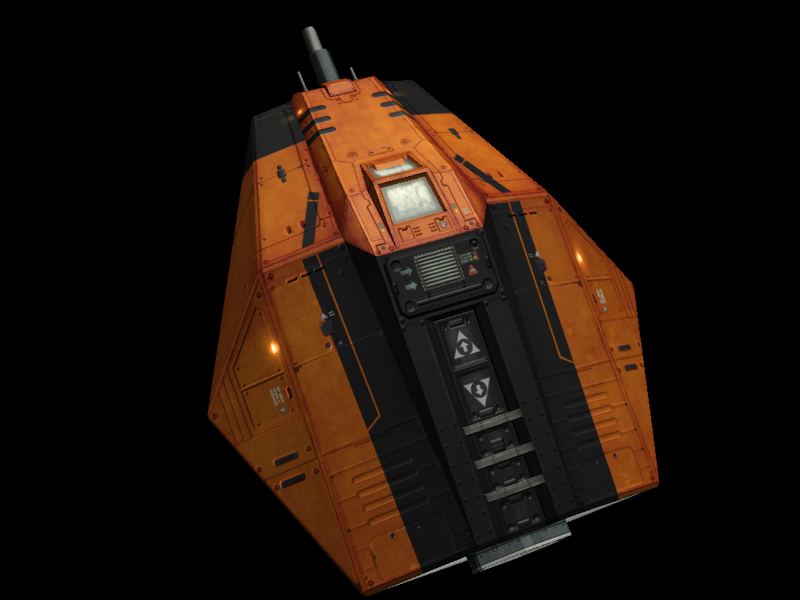 I am happy to release a bundle which adds 6 new paint jobs for the Asp Mk II for both the player and the NPCs. 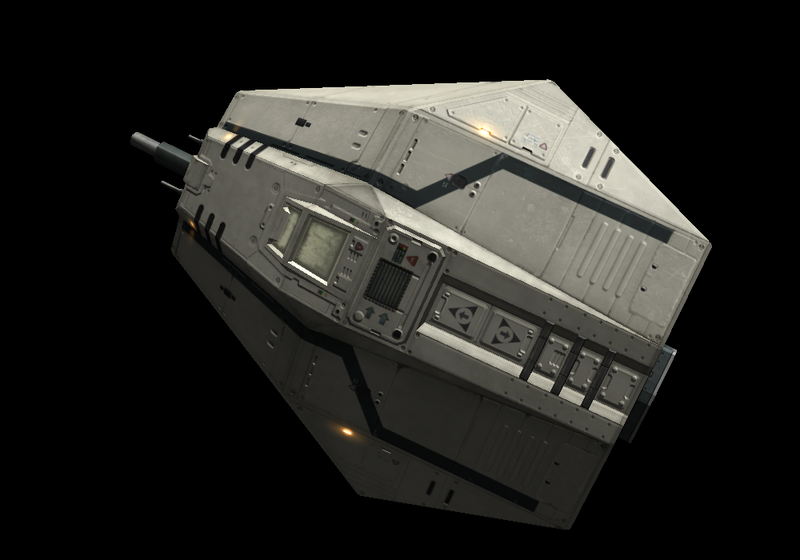 This work is based on Griff's Asp Mk II. Download it via the extension manager in the game. - small fix to shipdata.plist. 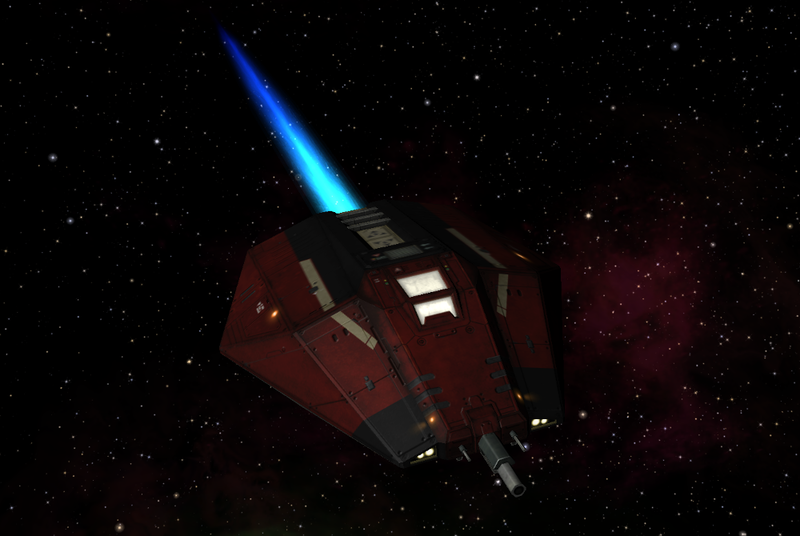 - fixed an shipyard.plist type with the grey orange livery. - removed Shaders folder as it was not being used. - added Griff to credits. - fixed date in README.txt file. - individually set the shininess and specular colour properties for each livery. - renamed the emission map texture file, it was wrongly called gsagostinho_asp_mk2_diffuse.png. - removed the references to *-NPC variants from all *-PLAYER variants, so that it becomes easier to have the new liveries available only for the player. Last edited by gsagostinho on Sun Oct 07, 2018 11:28 pm, edited 6 times in total. Looking great. And thanks for dropping that horrible, horrible tinyupload storage What a pop-up fest that was!. If I may make a recommendation, see if you can add more variety for some of those versions by small adjustments to the specular properties. If used correctly, this can make a very big difference. Here is the white/blue variant, with a specular color of 0.5 x 3 and shininess bumped up to 35. It's just an example, I am sure that even better results can be achieved. This would be more appropriate for any versions looking like just out of the factory of course, the rusty metal type textures should not have too much shiny. Thanks a lot! As for the tinyupload, I did not know about the pop up and ad issues! But yes, Dropbox is better for now. I will soon have all these OXPs converted to OXZ format and available at the manager, I already have the login access but still did not read how it all works. Great advice, thanks a lot! I will apply something like this to all liveries of the Cobra and of the Asp. I will experiment with the shininess and specular colour values, but the shots you posted look really good! 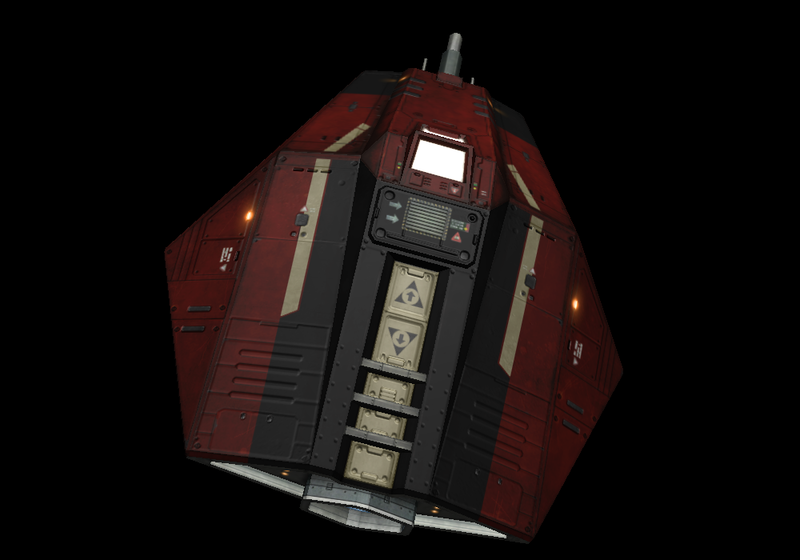 08:20:28.694 [shipData.load.shipyard.unknown]: ----- WARNING: the shipyard.plist entry "asp_grey_orane-PLAYER" does not have a corresponding shipdata.plist entry, ignoring. Thanks for spotting this, that was a typo in the shipyard.plist. It is already fixed, and tomorrow I will work with the shininess and specular colour parameters and update the links. Now when this one is based on the core model, it would be possible recreate it for NPCs by using a single ship script instead of shipdata. Basically you would add a ship script to the template. The script would only have a shipSpawned handler that would set the materials with setMaterials and exhaust_emissive_color with exhaustEmissiveColor. The advantage would be that you only change the livery for spawned ships thus not touching the roles. The only downside I see, would be losing that laser_color definition, since that can't be set from a script. And again, really nice looking textures . Well, that was easy . I made a crude hack of the oxp using a ship script instead of shipdata entry to implement different liveries for the asp. The hack basically just switches the materials on spawn rather than defining new ships. If someone is interested here's the hacked oxp: https://app.box.com/s/uydjdgjyom4tfbrc93rowzmkregm86p5. spara wrote: Now when this one is based on the core model, it would be possible recreate it for NPCs by using a single ship script instead of shipdata. Well, that was easy . I made a crude hack of the oxp using a ship script instead of shipdata entry to implement different liveries for the asp. Yeah. It's just a bare minimum proof of concept type of hack to show case the idea of switching liveries with a ship script. And yes, for player ships, you need to define some shipdata. 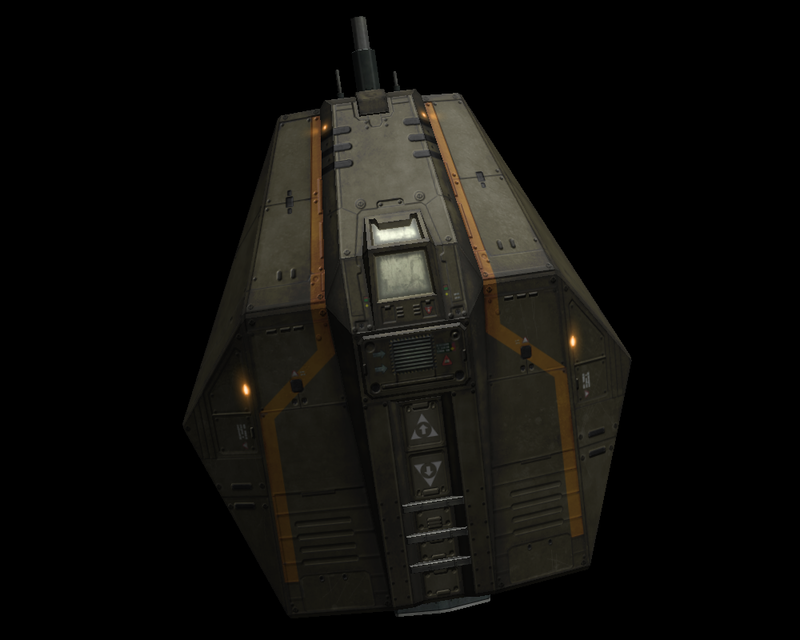 The script will need a bit more work, but I think it's worth to venture a bit further as it gives a safe and easy way to make textures for the base ships and adding harmless variation to the game. Spara, your script looks really great, I will start testing it in-game and then incorporate it into these OXPs. You say the script will need a bit more work, what exactly are you referring to? Besides the laser colour (which is a non-problem in my opinion), are there other limitations of using the script? I would like to take the default Oolite paint job into mix. Is it enough to just add your normal map to it or does it require some texture/value tweaking to make it fit in with your paint jobs? You're the artist here . Another thing to consider is conflicts with other OXPs. 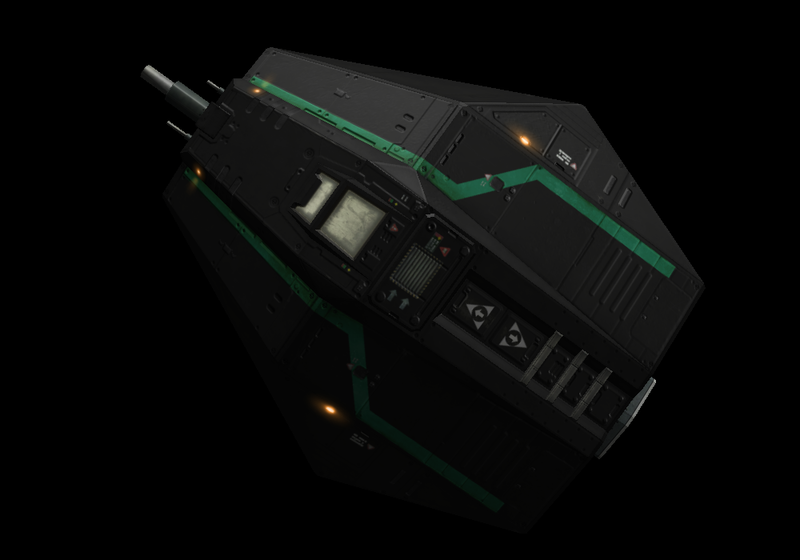 Some OXPs like_ship default ships and at least the livery has to be bound with ships entityPersonality. And of course, script optimization has been on the table lately . And in the long rung, would it make sense to create a Paint Shop oxp, to which individual texture OXPs would register their textures and which would pool those textures and handle all texture switching? That way other texture artists could also join in and the player could mix and match just like they do with Additional Planets oxp. I'll see what I can up with . Personality persistence was easy, btw, consider it done. 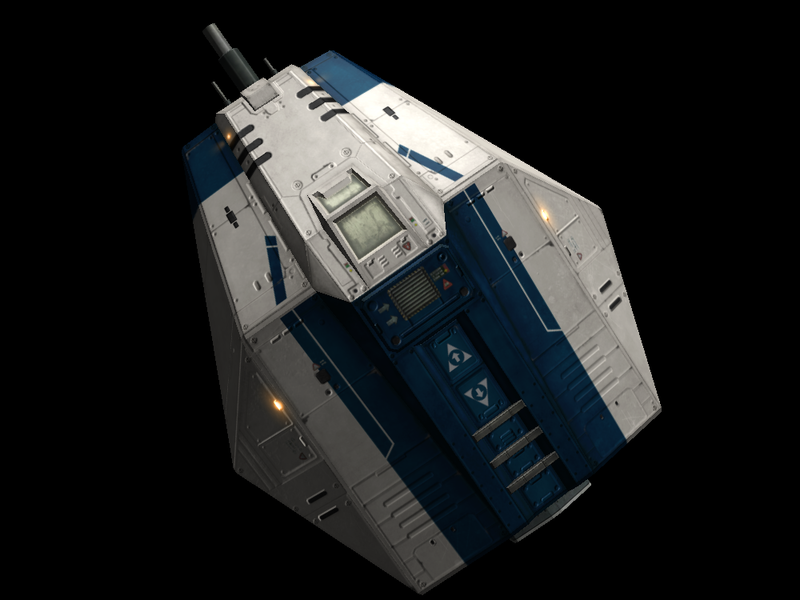 I would like to take the default Oolite paint job into mix. Is it enough to just add your normal map to it or does it require some texture/value tweaking to make it fit in with your paint jobs? I believe that basically it's only adding the normal map. That would be a great approach! Would something like this handle the fact that some liveries might use different normal/emission maps, other might use an effect map while another one doesn't, different shineness and other parameters, etc. ?